Penny Chenery Tweedy and her colleagues guide her precious precocious stallion to set the unbeaten record for winning the Triple Crown in the year of 1973. The stallion makes an enormous amount of effort to compete and win the horse races. The housewife Penny Chenery takes on the family stable not knowing anything about horse racing she does her best to keep her stallion in the top. 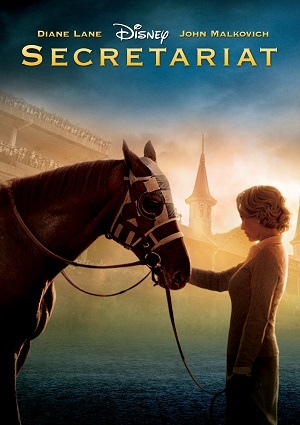 This movie tells the story of the real Secretariat in 1973 that overcame all obstacles and got her horse to win yet again with the help of a well-known trainer.